Get your smart phones and tablets ready, because the most successful arcade golf game ever created is coming to Apple and Android devices in 2019. 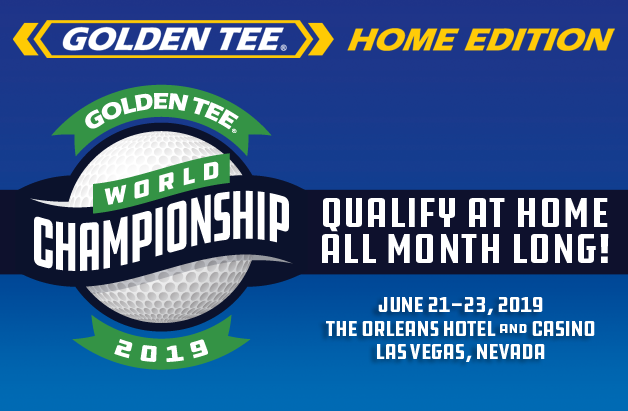 That’s right, Golden Tee Golf, the pop culture phenomenon and ubiquitous bar and restaurant staple, has been made into a mobile game that will be free to download in app stores later this year. 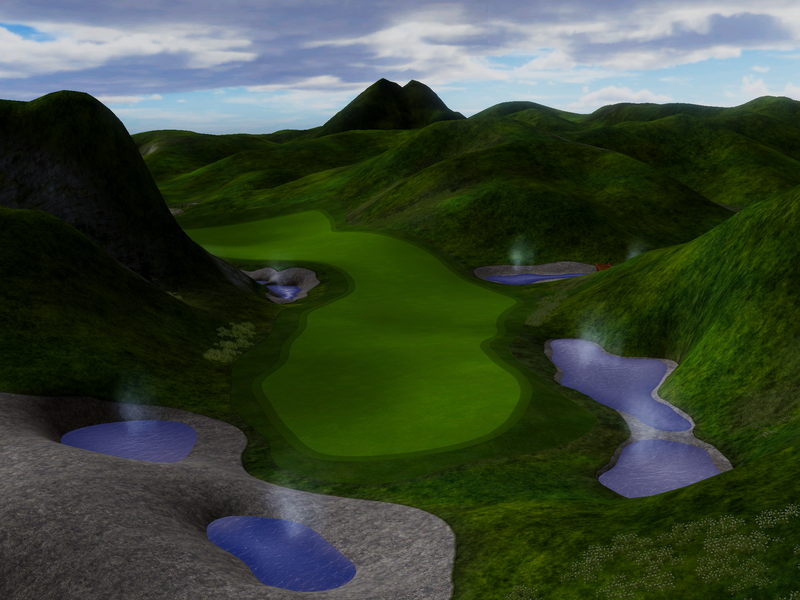 Developed by Incredible Technologies, the original creators and manufacturers of the arcade game phenomenon, the Golden Tee Golf mobile game will allow players to compete in various game modes against players around the world, utilizing the same iconic gameplay physics that have been celebrated by more than 20 million players over the past 30 years. 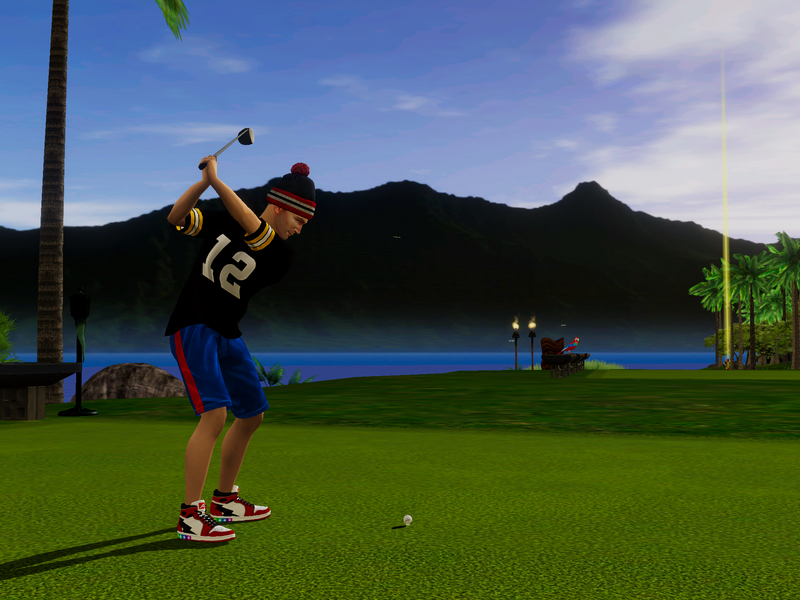 Players will have the ability to customize their golfer’s name and look while on the course, as well as select and upgrade their equipment. A wide assortment of golf balls and club sets with various performance attributes can be used to maximize the golfing experience and improve scores. 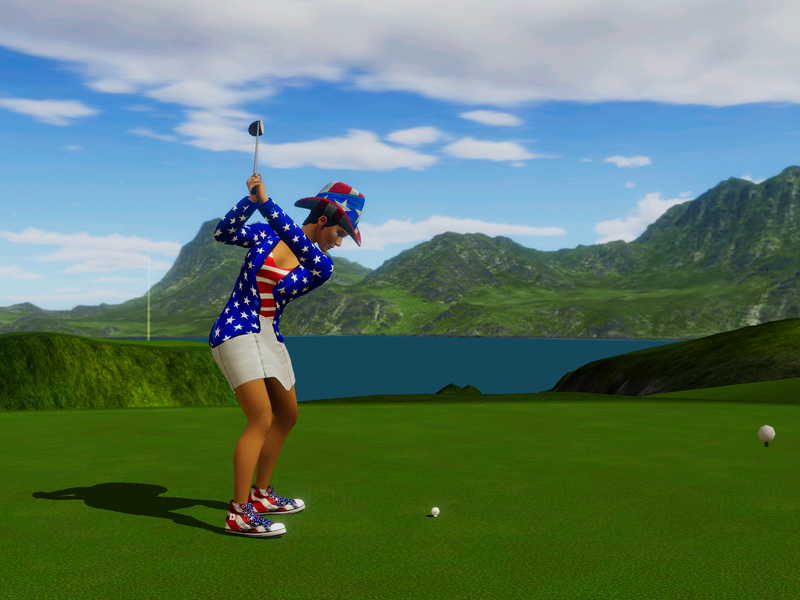 Golden Tee Golf will launch with six nine-hole courses, with more courses from around the globe added regularly through future updates. 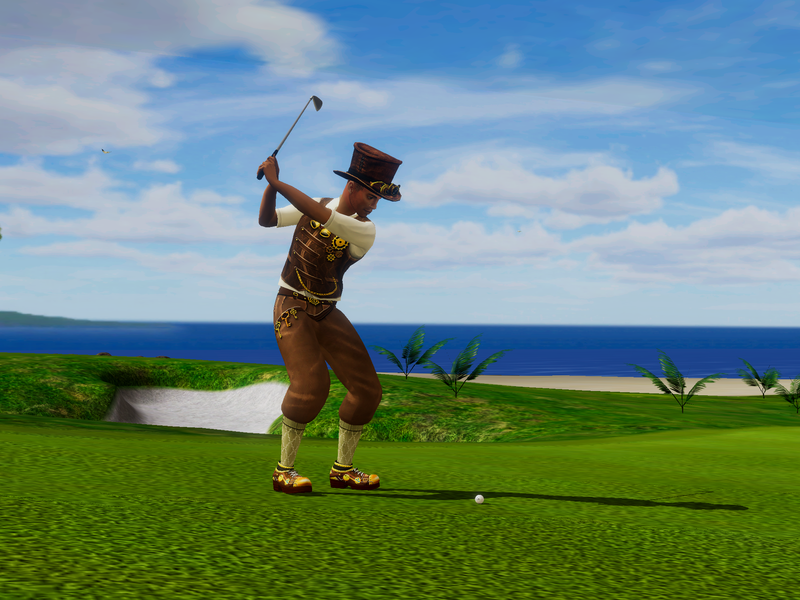 Players can compete against other golfers in real-time Contests, take on individual holes in Campaign Mode, or try to get close to the pin and earn rewards in the Daily 9.